We enjoy meeting the indigenous all around the world. 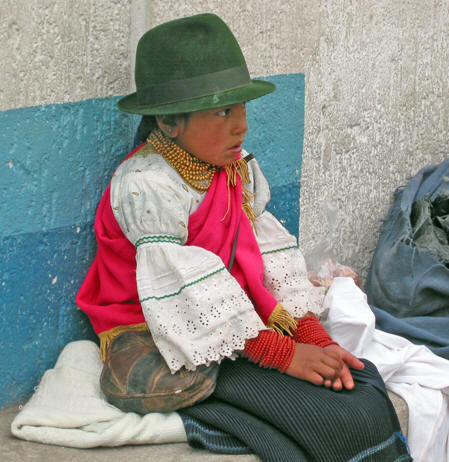 Below you will see photos of the native people of Ecuador. Sometimes you can just get lost in their faces; wondering what they are thinking, wondering about their heritage and history. We hope you enjoy this pictorial. Wealth is defined by what we, as a culture, value. 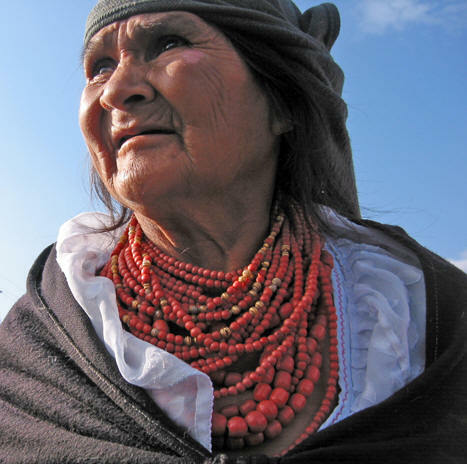 Here you see a native woman from Otavalo, wearing rows and rows of red coral beads around her neck. 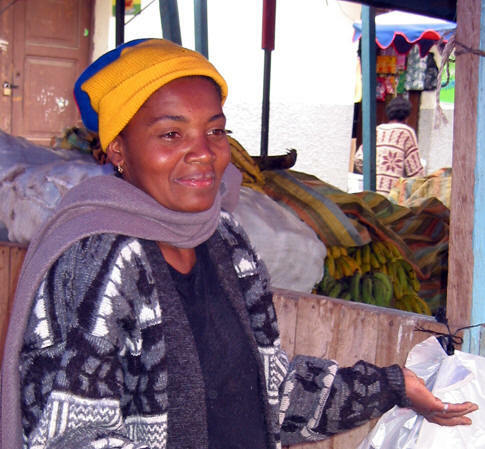 The affluence of these beads she proudly displays shows everyone her status in the community. While individuals in these cultures may or may not own horses, a truck or modern furniture, her prosperity is not called into question. 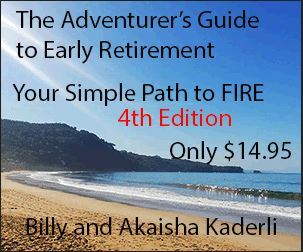 Should the need ever arise, she can sell off a strand of coral to pay for food, lodging, medical expenses or any emergency that might threaten her security. 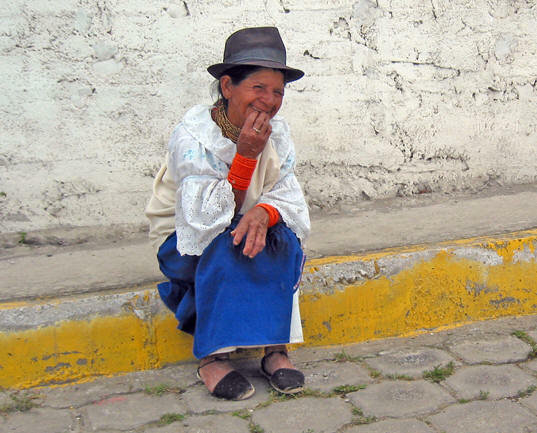 Wool fedoras are the style in this part of Ecuador, and men and women of all ages wear them. The beads on her wrists may be costume, or they may actually be real, as she collects her wealth beginning as a child. The gold necklaces that she wears are blown glass beads with gold in the glass. Alternatively, they could be plastic. 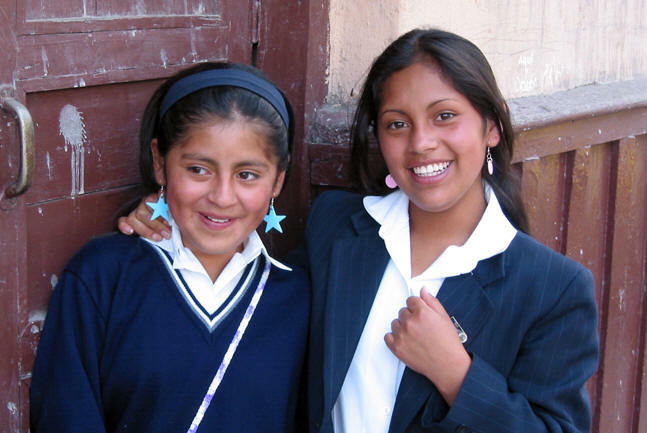 But the culture is such that young girls begin wearing these adornments from when they are children, preparing them for the real thing as they get older. 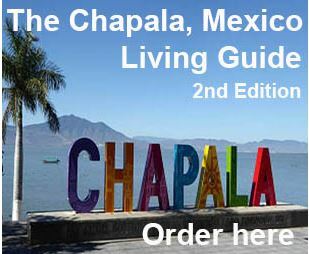 The Spanish came to Ecuador centuries ago and over time, married into the native culture. Here you can see the Spanish features in his handsome face. He stands proudly, and his eyes dance. 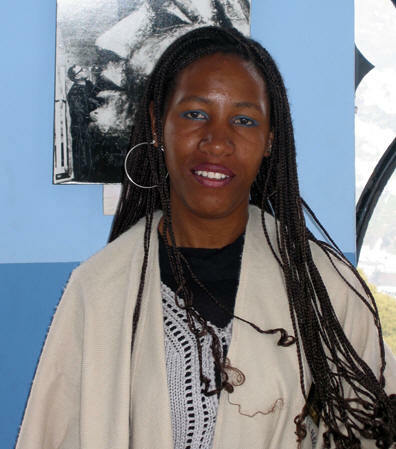 Afro-Ecuadorians are an ethnic group in Ecuador comprising about 5% of the country's population. 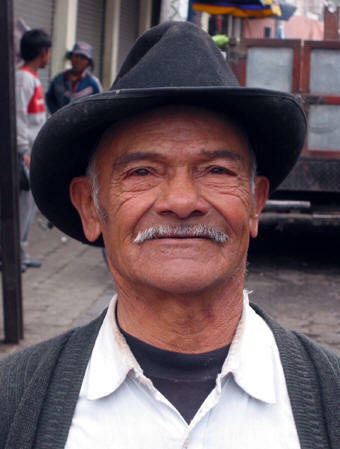 They are the descendants of the slaves brought over to Ecuador during the Spanish Conquest. This beautiful woman was engaging and fun. 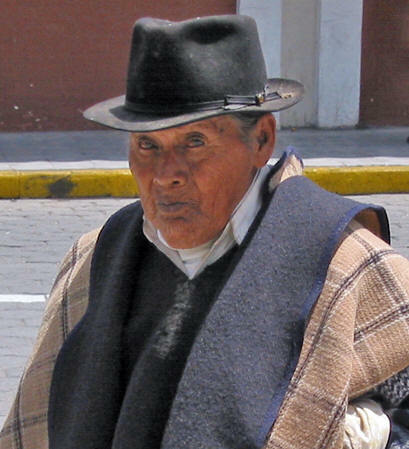 It's chilly in this area of Ecuador and the natives wear thick woolen ponchos to stave off the cold. You can find these beautiful ponchos in the markets for sale. While in the Andes, we visited an animal market in the cool of a weekend morning. It was located in a large field where pigs, cattle, goats, sheep, chicken and other animals were for sale. People came down from their mountain homes to either purchase or sell their creatures and we felt honored to be able to view such a traditional marketplace. Here is a young mother and her child, both bundled up against the cold. I have often wondered what she was thinking about at that moment. 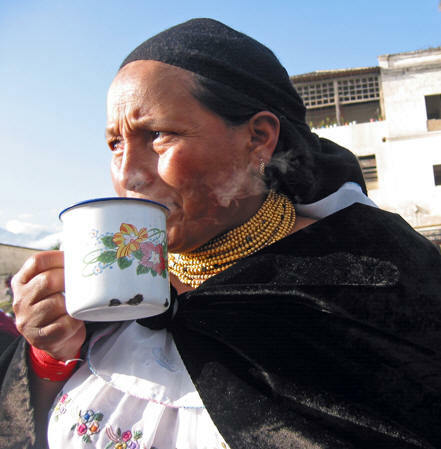 Here you see the steam rising from the cup of hot beverage this native woman is holding. It could be coffee that she is drinking, or hot chocolate, which prevalent in these parts. Or it could be a strong cup of herbal tea. Again, notice the gold glass beads she wears around her neck. Her blouse is hand embroidered. 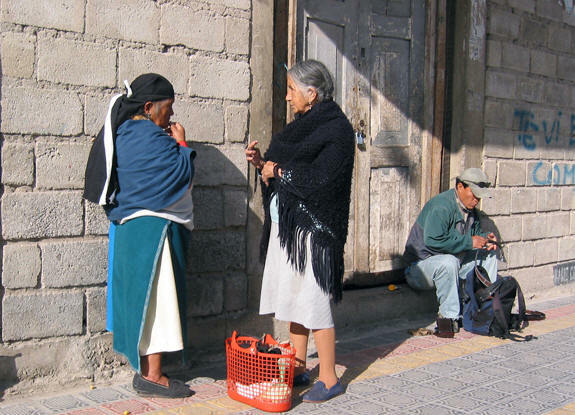 The woman on the left is in native garb with her woolen poncho, headscarf and woolen over dress. The lady on the right has more of a Spanish appearance in her clothing and simply reflects a difference in styles. For as engaged as they are in conversation, it would be safe to say they are friends or at least neighbors. Conversations like these between humans have been happening since the beginning of our history. The man on the furthest right is wearing western attire, as many men do all over the world. He has a western backpack. 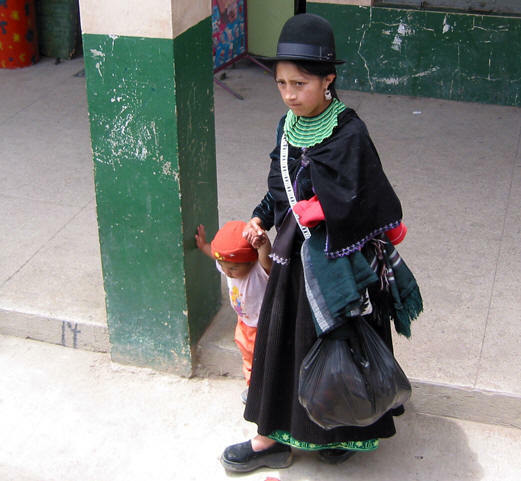 Women in these cultures would carry babies and groceries in a woven cloth tied to their backs. Ice cream is always a treat! Ice cream is a delight all over the world. 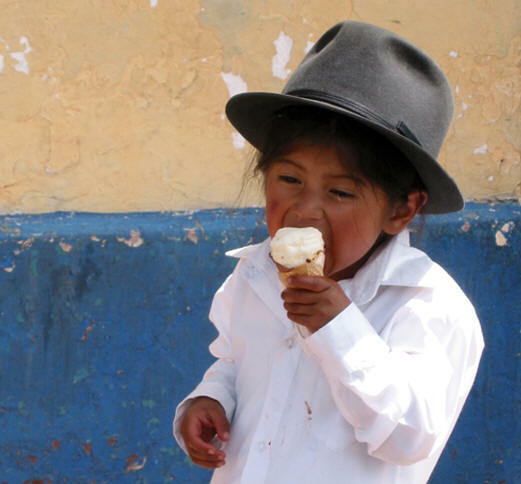 This young boy in his fedora chomps down on his cone with relish. 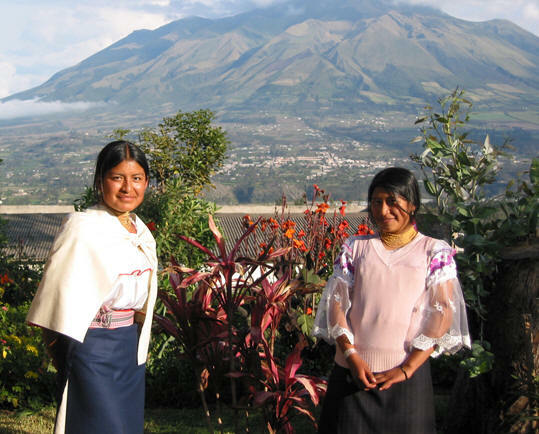 These young indigenous women stand in their front yard with the volcano Imbabura behind them. We stayed as a guest in their home for one day and one evening, as a tourist exchange to help bring income to their family. Loans are offered with affordable rates to families who will build a guest room to Western standards as an addition to their home. 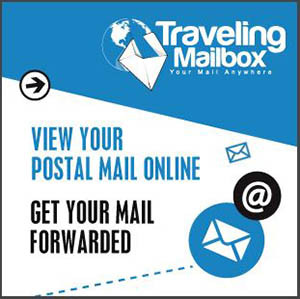 In exchange, travel agents supply them with tourists for overnight homestays that include living with the family and all your meals. These delightful women prepared our dinner the night before and our breakfast the morning we left. 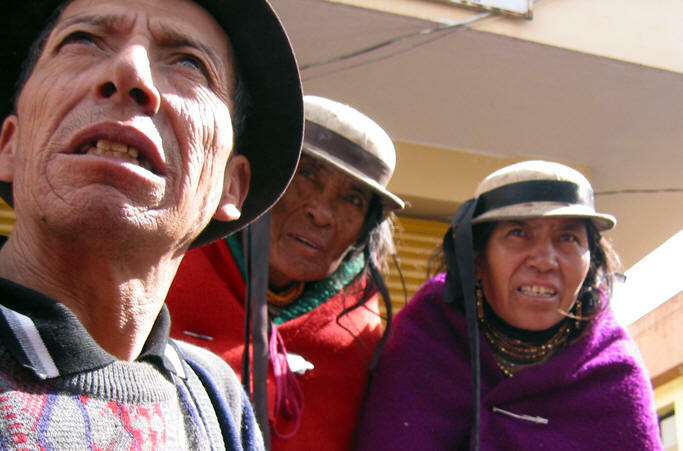 They spoke both Quechua and Spanish. This woman was very refreshing with her dancing eyes and ready smile. Sitting on the curb (which is very common in many Latin American countries) she probably had fascination for us as we did for her. She, too, is wearing a woolen over dress, a wide sleeved blouse and a fedora, accessorized with the red coral bracelets and golden beads at the neck. 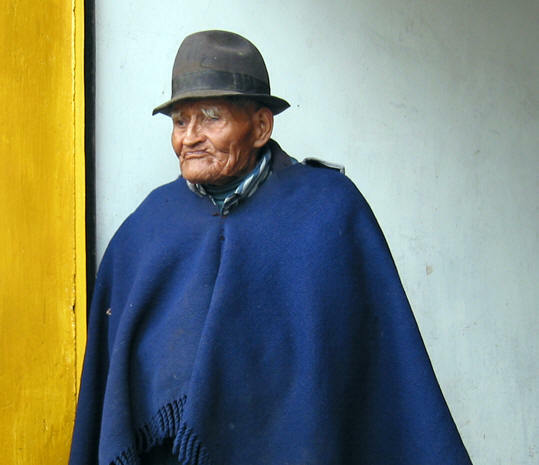 This anciano has his thick poncho and fedora on to keep him warm in the chill of the Andes mountains. He reminded us of Andy Rooney with a Latin American touch! I have often wondered what it was these people were looking at, the moment we took this photo. It certainly has their focused attention! 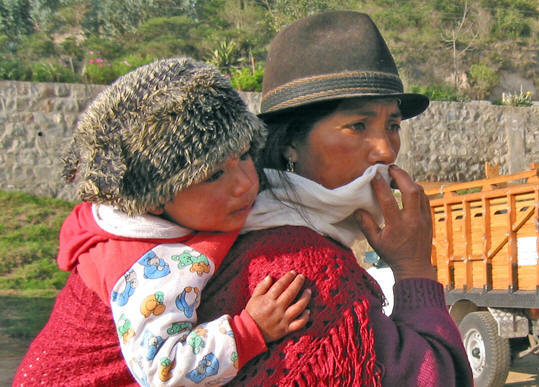 Different tribes in the Andes are recognized by their native dress and very importantly, the style of hat they don. Regardless of what hat they wear, you can still see the golden glass beads at their throats. These women have all their teeth as well, which isn't always the case. Here you can purchase any kind of fedora you might want. 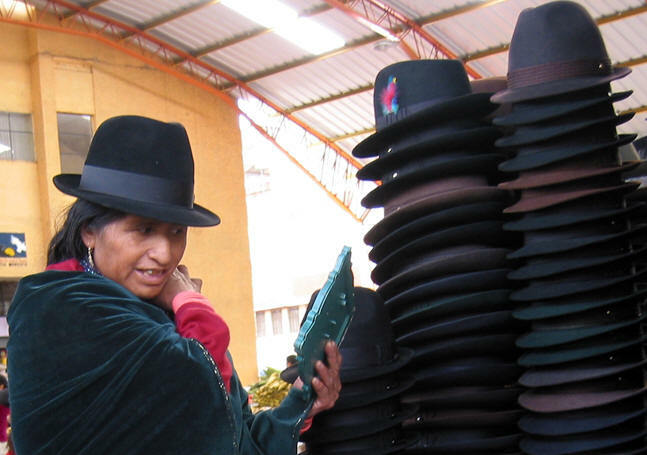 This woman is taking a look at herself in the mirror to see how she appears in the new hat she put on. These girls seemingly have a Spanish influence to their genes, and with these uniforms they are probably attending a parochial school. They were eager to smile and we chatted a bit in English. Cuenca is a fine combination of Colonial architecture and modern day living. 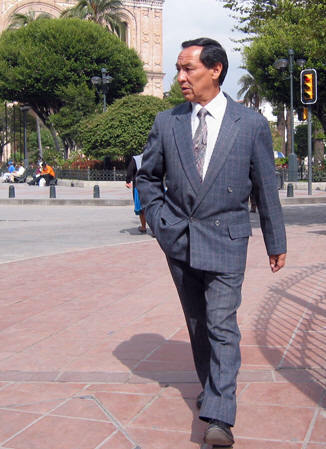 This man is quite stylish in his suit, probably out for a bit of lunch. The cathedral behind him took 100 years to complete and was one of the most beautiful we have seen. On par with Notre Dame. We bused through the Andes in Ecuador. From our window we were able to see this indigenous young mother with her toddler coming to board our bus. Notice her dress is a bit different than the ones shown previously. There is an embroidered collar instead of glass beads, and no red coral in sight. This young woman has very little wealth to display, as she has plastic red beads for bracelets and tiny gold colored beads at her neck. But she does have a cell phone, an old flip phone from years back. A mix of the old and the new. El Panecillo is a major tourist landmark in Quito, Ecuador. At the top of the hill is a 41 meter aluminum statue of the Virgin with a crown of stars, angel wings and a chained dragon. You can see all around the city from this hilltop location. This lovely Afro-Ecuadoriana was our Tour Guide. 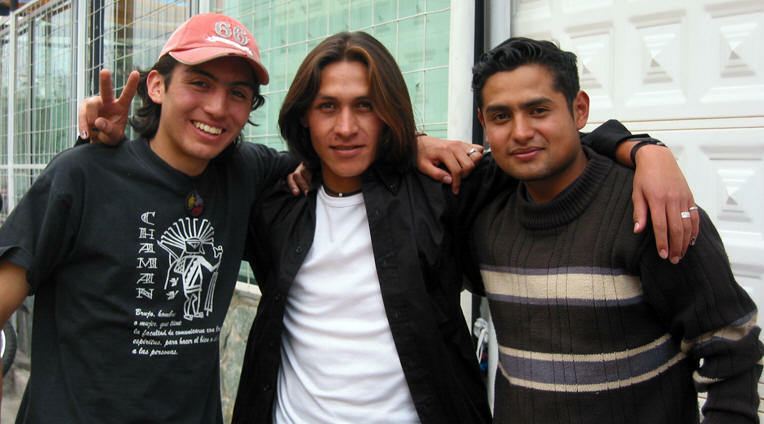 These young, handsome men, friendly to tourists were amenable to having their photo taken. They are the future!